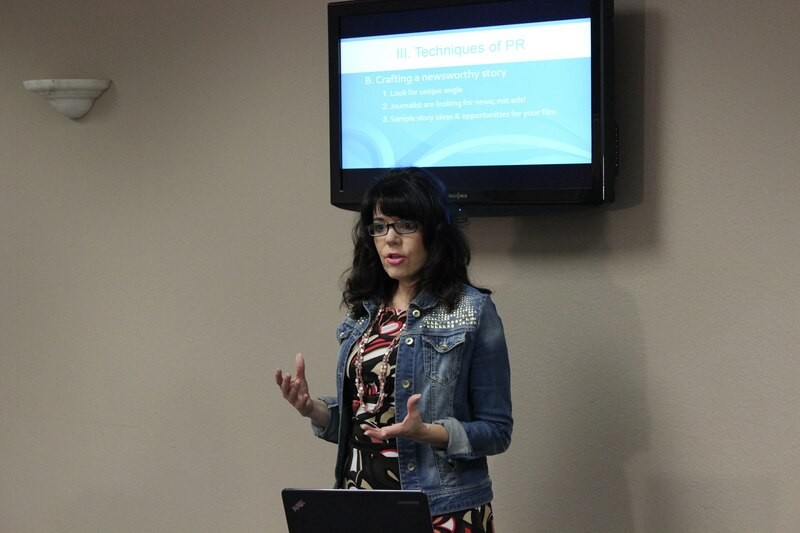 PR Toolbox to be introduced by Christian publicist Cheryl Ariaz Wicker at the Christian Women in Media Regional Connection on March 5, 2015. 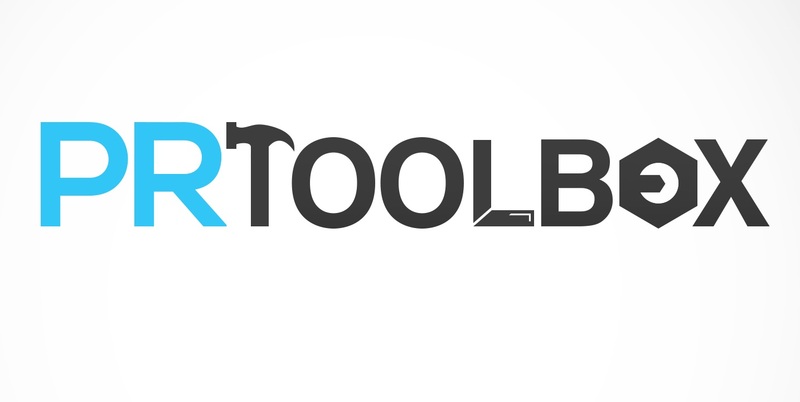 The PR Toolbox provides a step-by-step guide for brands seeking exposure without a large publicity budget and can be purchased at http://www.premier1studios.com. Since I love to help people realize their dreams, I created the PR Toolbox to help up-and-coming personalities and brands to do just that…without breaking the bank! 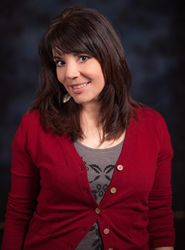 Christian publicist Cheryl Ariaz Wicker will release her PR Toolbox product at the Christian Women in Media’s (CWIMA) Regional Connection in Dallas on March 5, 2015, where she is presenting a publicity seminar. CWIMA is an organization for Christian women working in media—many are seasoned professional with large organizations but some are just starting out with their ministries or organizations. Wicker will present a publicity workshop for those wishing to learn how to expand their brand without a large budget. She will then offer the PR Toolbox for purchase to anyone interested in a step-by-step guide to a media publicity campaign. The PR Toolbox contains a step-by-step guide for DIY PR: a press release template; a PR resources list to locate press release distribution services, media lists, media monitoring services and other resources that could be needed during a media campaign; an outsourcing guide to assist with hiring writers, graphic designers or other contractors who may be needed to carry out a media campaign; and an article on the care and feeding of the press to aid bootstrapping publicists learn how to get the best results for their efforts. For more information about Premier1 Studios or to purchase the PR Toolbox, go to premier1studios.com. To hear Wicker speak at the CWIMA Dallas Regional Connection on March 5, or at the CWIMA National Convention on April 30 – May 2, go to cwima.org. Premier1 Studios is a full service boutique marketing and public relations agency owned by Cheryl Ariaz Wicker which provides public relations, branding, social media marketing and management, website development, SEO, content marketing and production services. It specializes in Christian, family-friendly and redemptive entertainment in the arenas of film, publishing and music. Other areas of expertise are business, non-profit, and fashion/beauty.